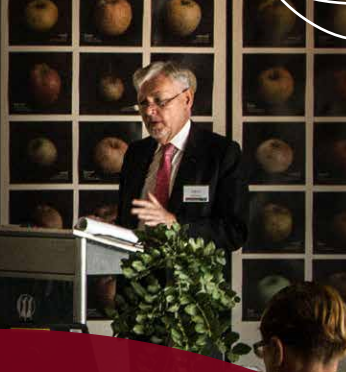 The next Lecture in the Sprigg Series is titled “Novel insights into photosynthetic gas exchange revealed by stable isotopes”. The Seminar will be given by Dr Lucas Cernusak who is joining us from James Cook University, QLD. Dr Cernusak studies the controls for the process of gas exchange during photosynthesis, and applying his findings about specific interactions to understand how climate change is affecting tropical rainforests. The Seminar is on Friday 19th May at 12.10 pm in the Mawson lecture theatre, Mawson building. 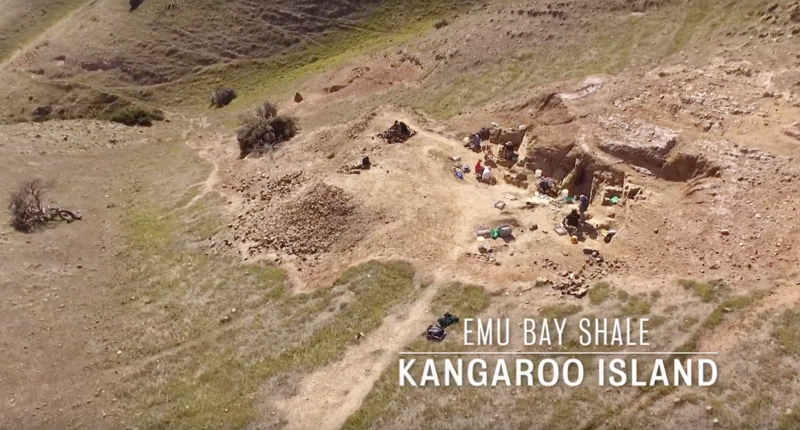 Kangaroo Island Excavation Reveals Two New Organisms! 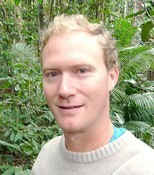 This entry was posted in Events, Seminars, Sprigg Geobiology Centre, SpriggCentre and tagged Climate Change, Dr Lucas Cernusak, photosynthesis, Sprigg Lecture Series. Bookmark the permalink.